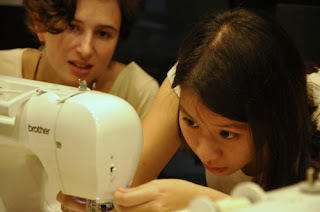 I hold upcycling and repair workshops for corporate, schools, public and private audiences. 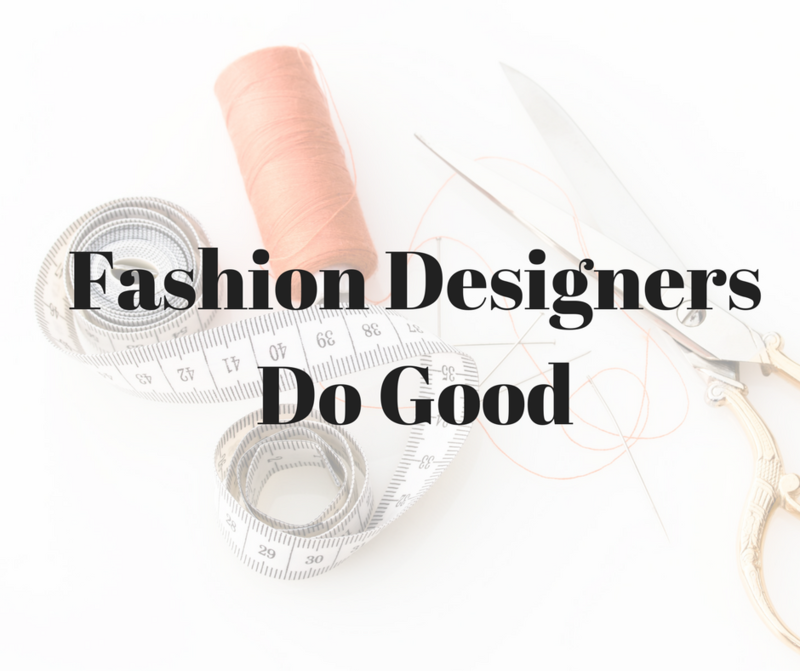 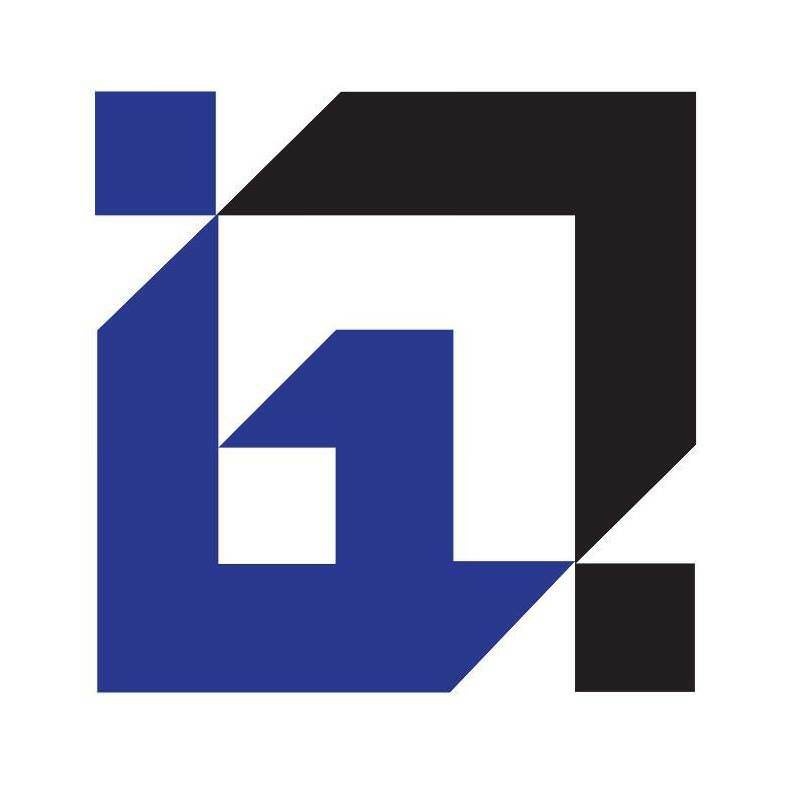 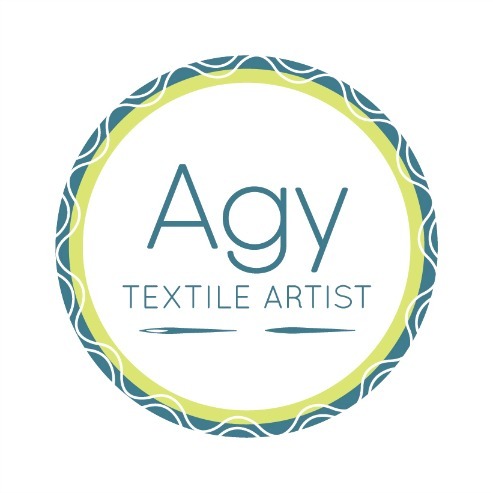 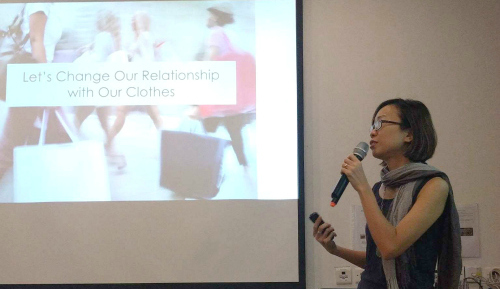 As an expert in sustainable fashion, I have been invited to give talks and moderate panel discussions on topics such as clothing waste and upcycling. 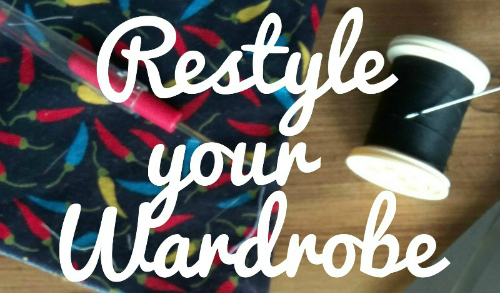 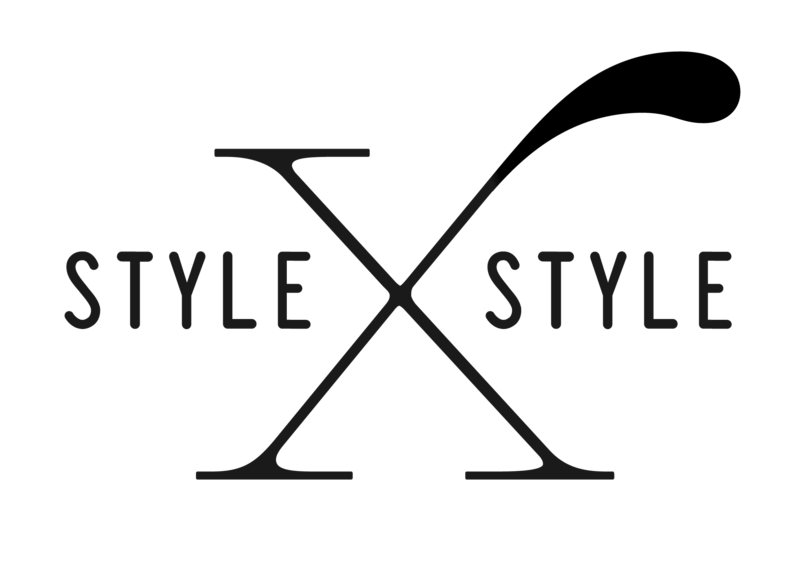 My signature workshop "Restyle Your Wardrobe" is held on a regular basis and is in its 13th run. 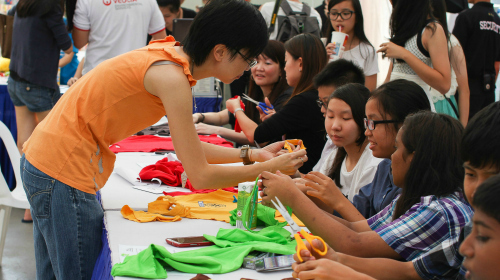 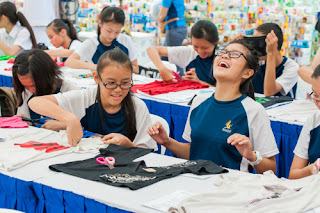 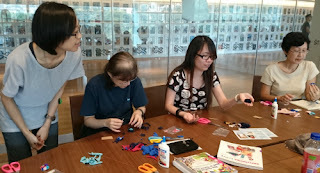 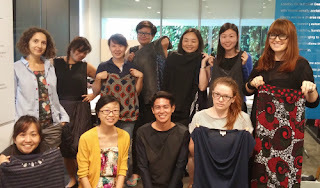 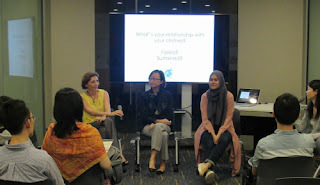 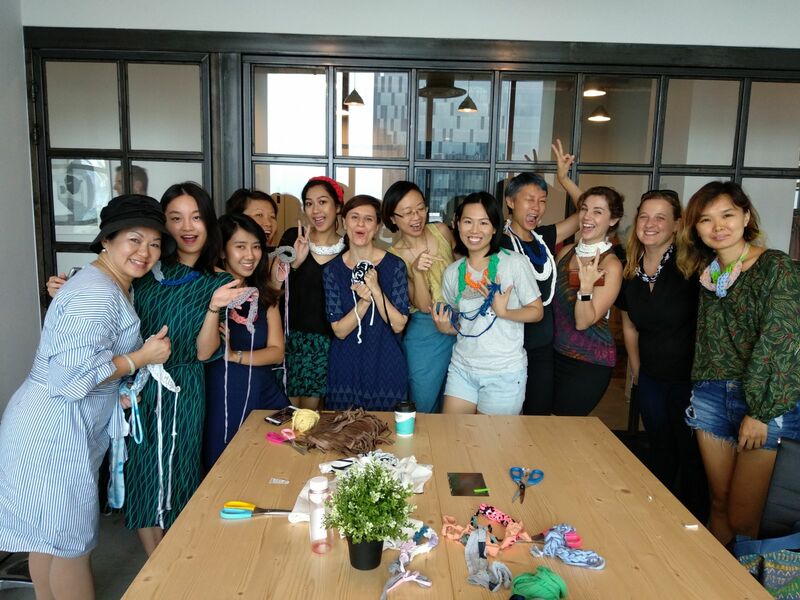 Participants bring 2 - 3 items of clothing and learn how to transform them into more wearable or useful items. 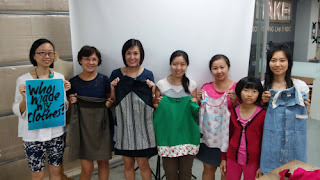 Everyone gets to take home something different. 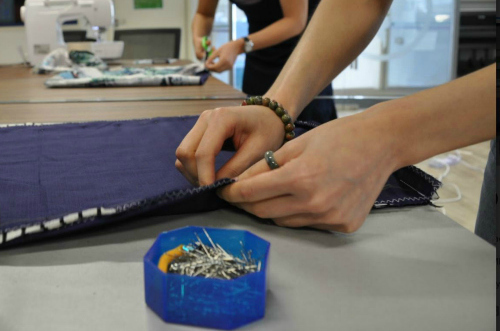 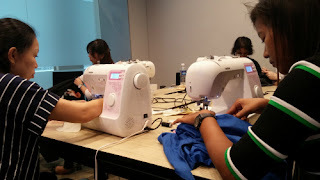 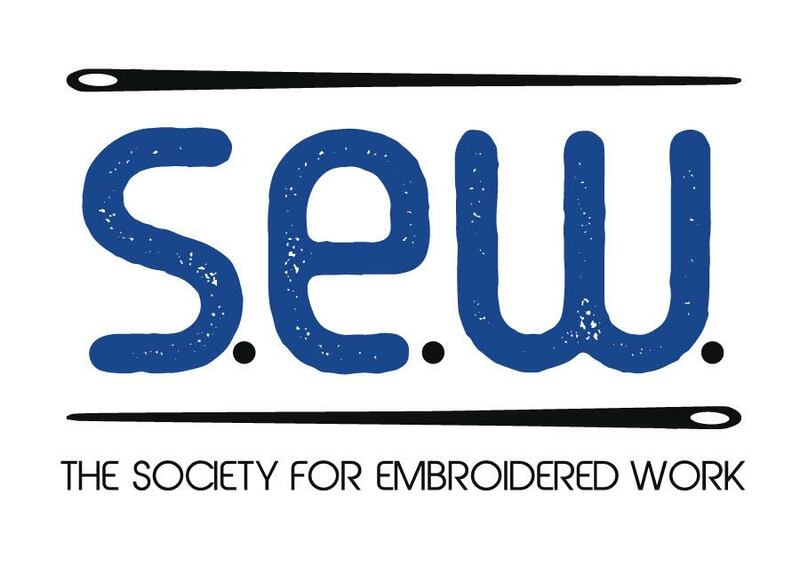 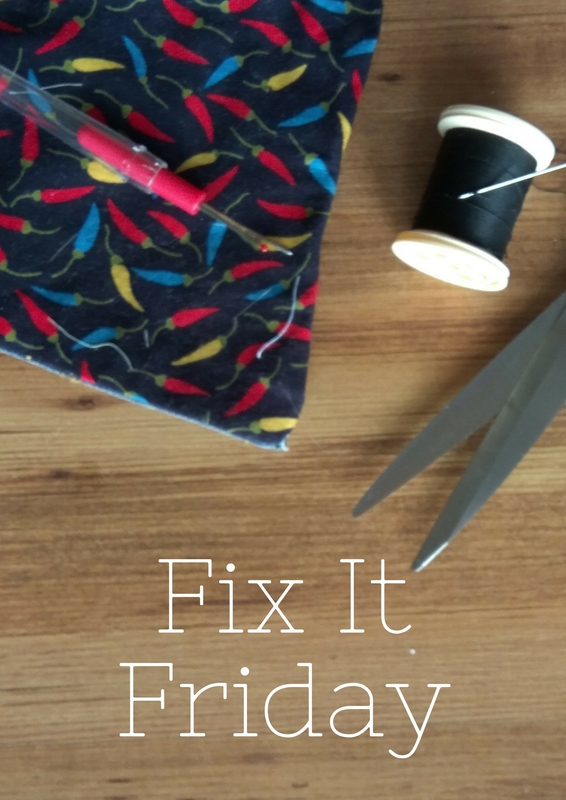 At Repair Sewcial, learn how to make your clothes last longer with useful handsewing skills. 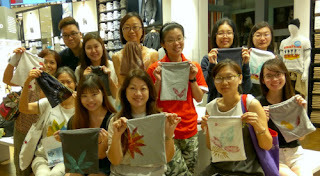 Please contact me at my email greenissuessg (at) gmail (dot) com. 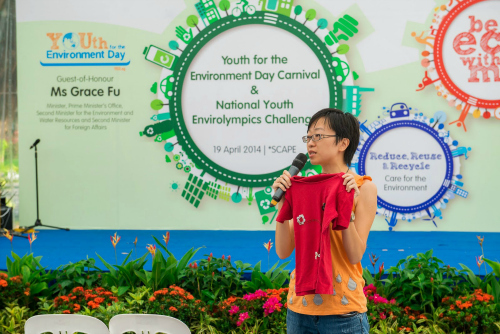 Clients for workshops include UNIQLO, CDL, Green is the New Black, Singapore Art Museum, National Library Board, Garden of Youth (Gardens by the Bay), Sustainable Living Labs, Ecosystem, National Youth Council, Clean and Green Singapore (NEA) South West, Singapore Environment Council and Youth for the Environment Day, 2014 (NEA). 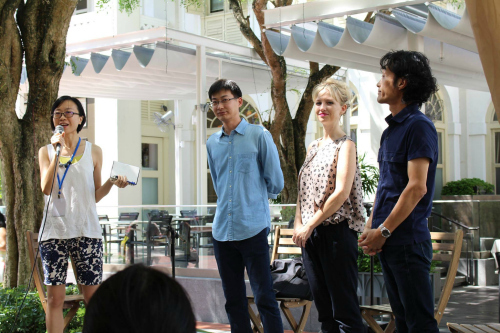 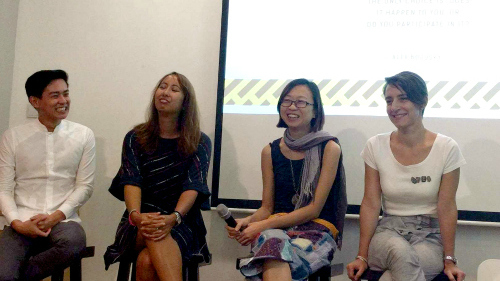 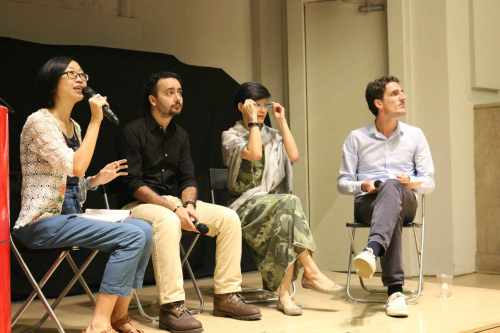 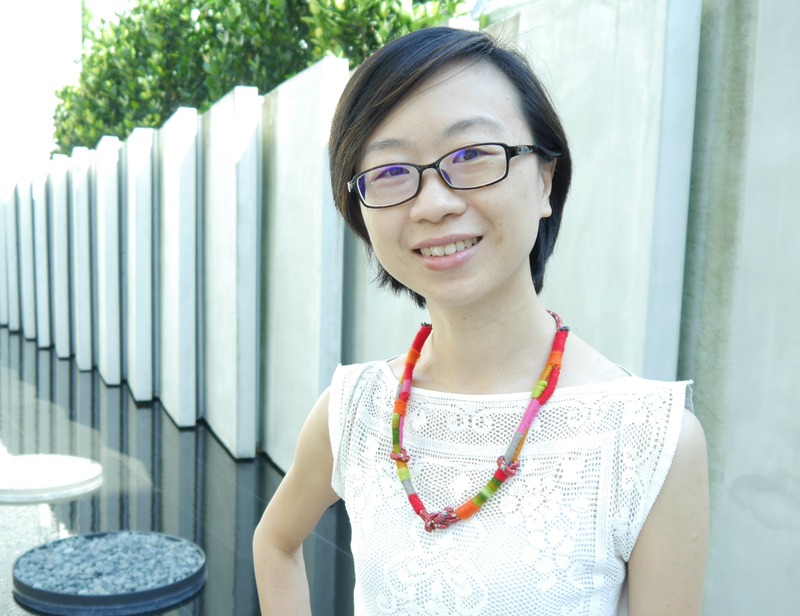 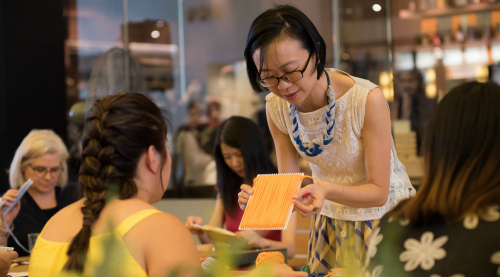 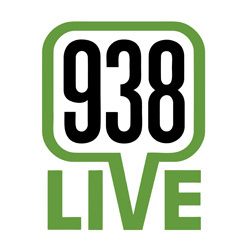 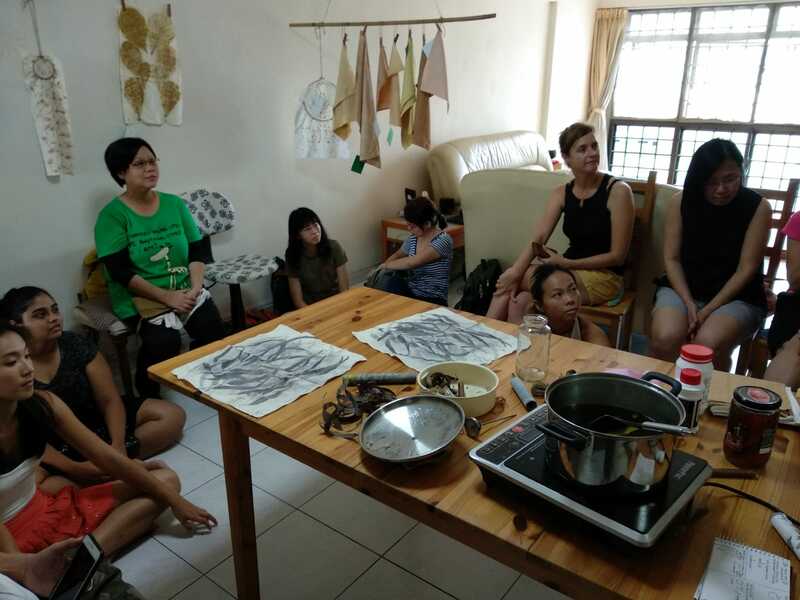 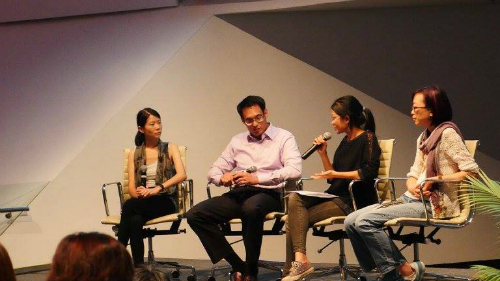 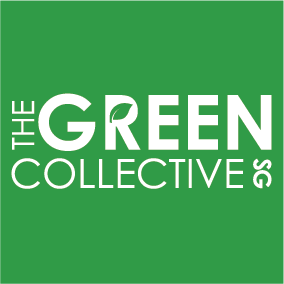 I have been invited by Singapore Eco Film Festival, Green Drinks Singapore, NLB and Connected Threads Asia to give talks on or moderate panel discussions on clothing waste, minimalism and our relationship with garments.